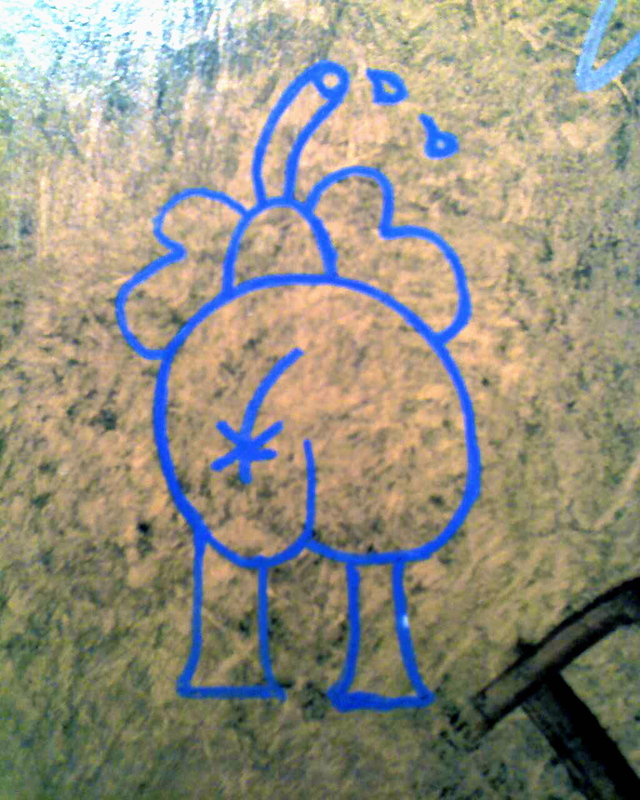 This particular one is at Sunflower, and it’s in good company with a lot of other fun bathroom wall art. Do stop in. it did – blaine larsen so she dances 7. – he learned that once he stepped out from under the lights his part of the job was done. the result to his ears was riveting and besides, they proved they could also do meek and mild when it suited them in the spectral lohengrin overture and wolfgang rihm’s ethereal violin concerto gesungene zeit, played by original dedicatee anne-sophie mutter.